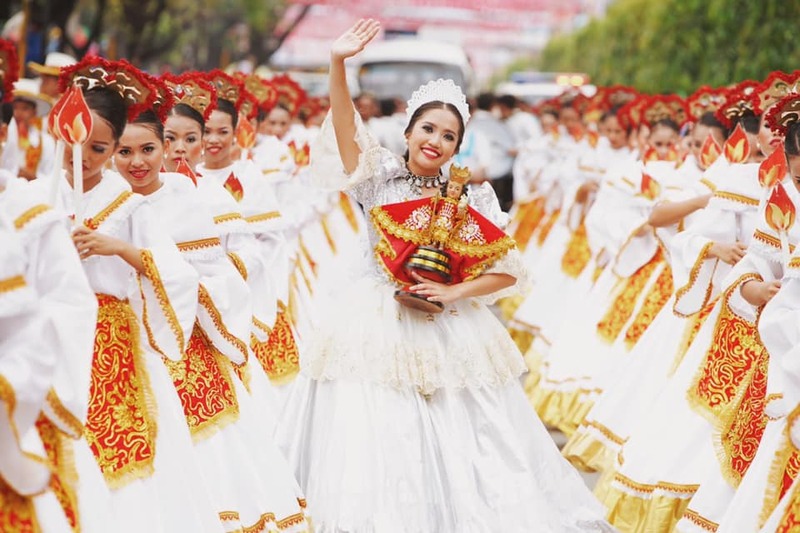 The country’s grandest festival is all set for an extra special kick off as Sun unveils Road to Sinulog 2019, a week-long celebration that features exciting activities and perks for Sun subscribers at specially curated pit stops around the Queen City of the South. Are you ready for a fun-filled Sinulog festival? • January 11: Make new friends at the League Sports Bar. Sun kick-starts the celebration with a fun night at League Sports Bar on F. Cabahug Street, Panagdait featuring performances by Lourdes Maglinte and Kurt Fick. As a special treat, Sun subscribers get to enjoy complimentary drinks and freebies! • January 12: Chill out with Sun at The Tavern on F. Rahmann St. Entrance is free for all, but Sun customers get exclusive perks and a chance to win exciting prizes. For Sun's Road to Sinulog 2019 updates, follow the official hashtags #SUNSinulog and #SUNParaNimoCebu or visit the official Sun Prepaid Facebook page at www.facebook.com/SunCellPrepaid.